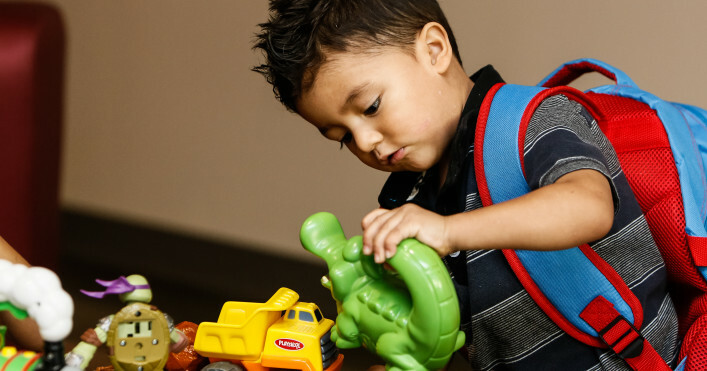 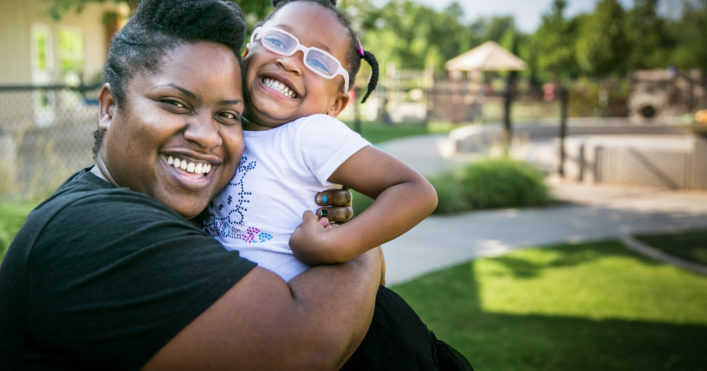 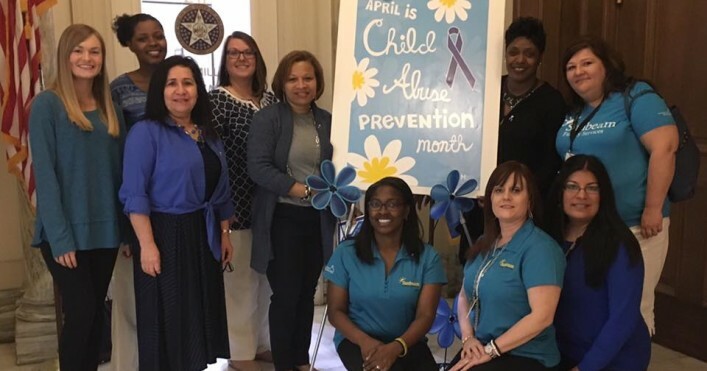 Educare, a program of Sunbeam Family Services, is designed to nurture early learning and close the achievement gap of children who are in families who face the greatest number of obstacles to success. 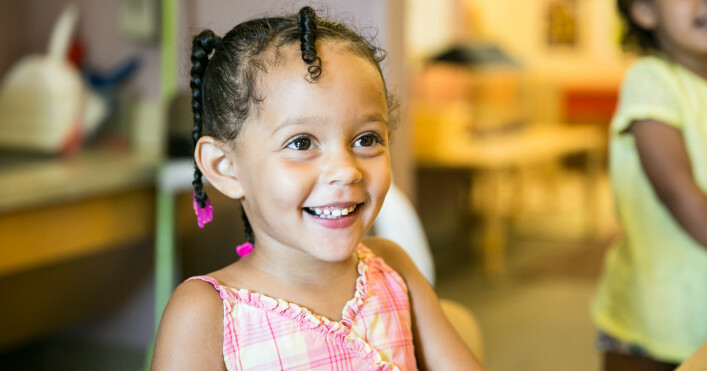 Children who attend Educare develop strong social skills, including self-confidence and emerge better prepared for kindergarten. 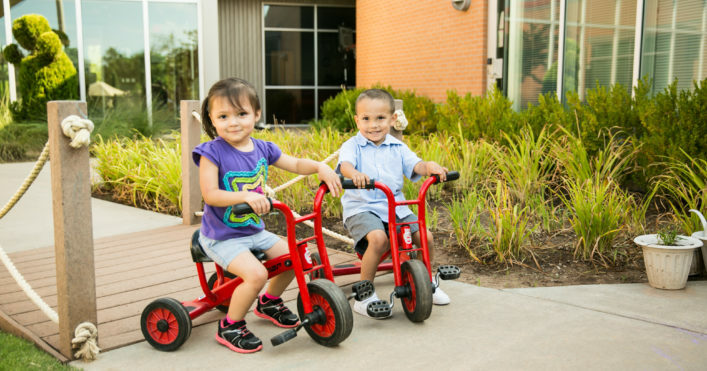 Educare is for the whole family and provides strength-based family support to create and accomplish goals that lead to increased family and child success.